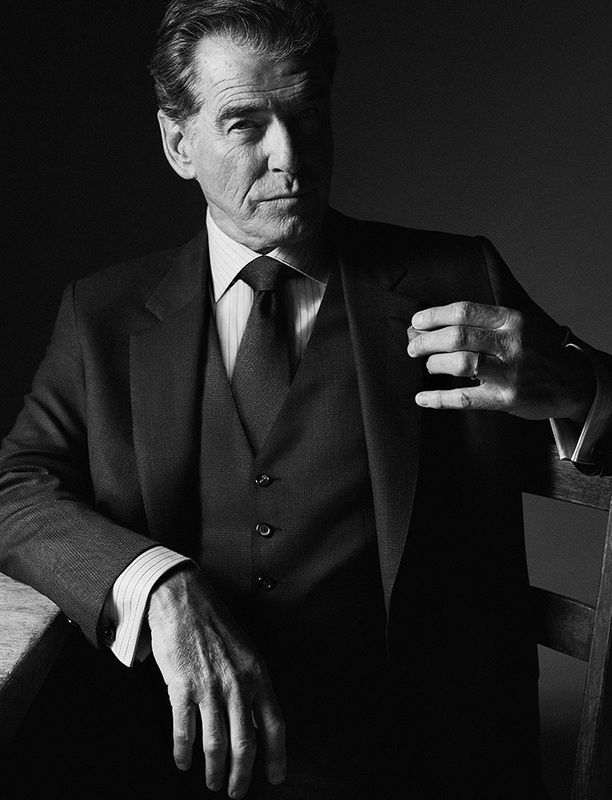 It is good to see longtime friend of the House and one of Hollywood’s most iconic actors and one of the most stylish Bond actors, Brosnan to be a brand ambassador once more for Italian tailor Brioni. The collaboration between Brioni and Brosnan started in 1995 when the brand famously dressed the actor in GoldenEye, the first movie to star Brosnan as James Bond, and continued for his other 007 movies Tomorrow Never Dies (1997), The World Is Not Enough (1999) and Die Another Day (2002). 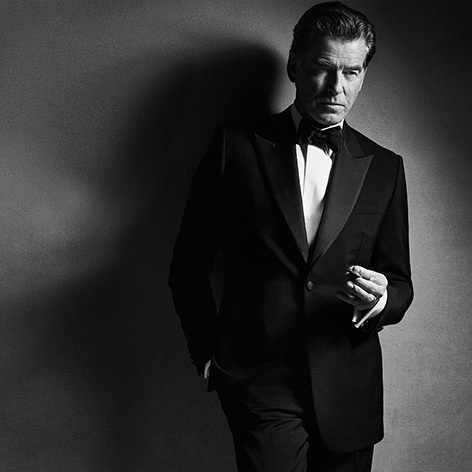 In that last film Brosnan wears a custom, blue Brioni floral shirt that was recently auctioned. 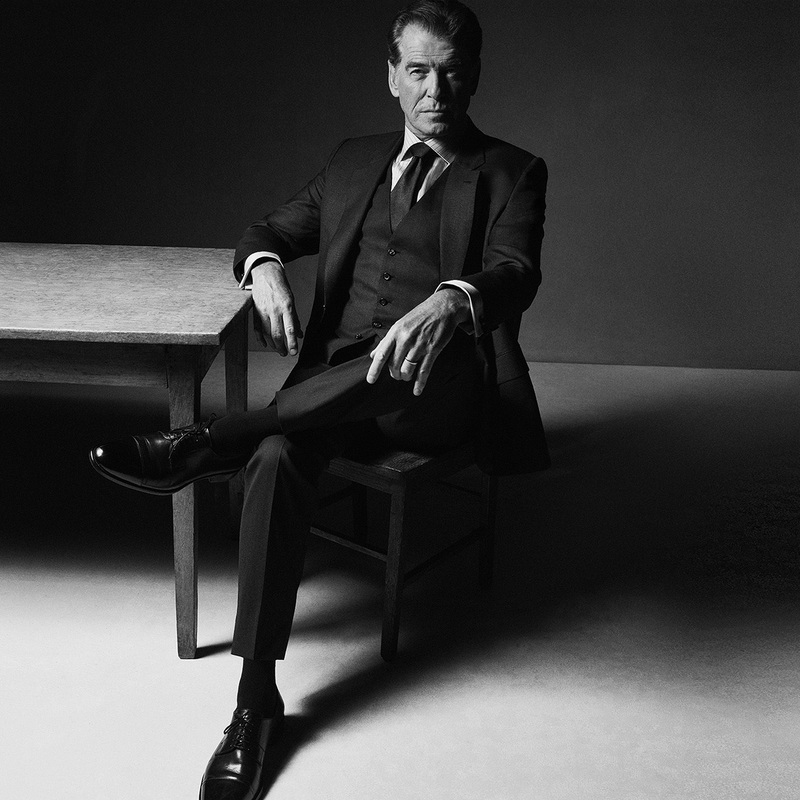 The 65-year-old actor suits up for a series of black-and-white images for the Italian label’s autumn Tailoring Legends advertising campaign, in which he models both tailored clothing and sportswear. 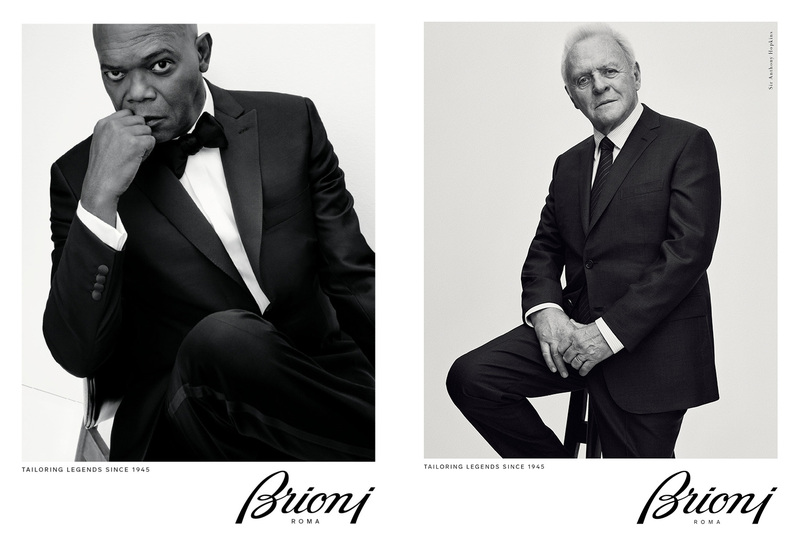 The striking portraits were shot in Los Angeles by Gregory Harris, the same photographer who captured the two previous faces of the brand, Anthony Hopkins and Samuel L. Jackson, over the last 18 months. 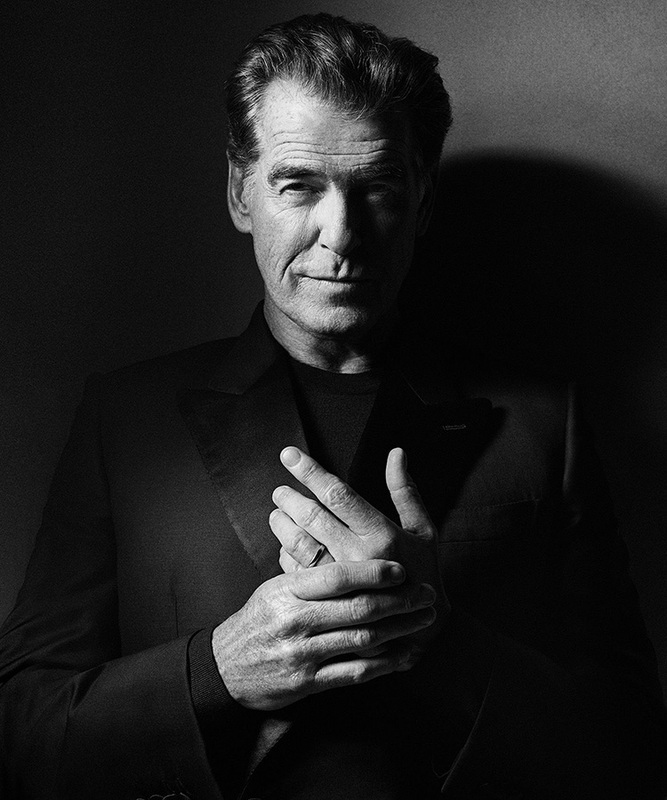 Brosnan has connected with other brands in the recent past including Speake Marin watches. Visit Brioni.com for the latest collection or MrPorter.com for a range of Brioni shirts, trousers and accessories.